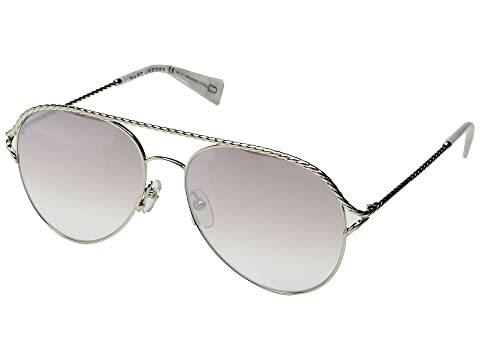 Heighten your appeal with these sophisticated Marc Jacobs® aviator-style sunglasses. Metal frame and temples in a twisted rope design. We can't currently find any similar items for the Marc 168/S by Marc Jacobs. Sorry!